I’m working on a special (secret) project at the moment. 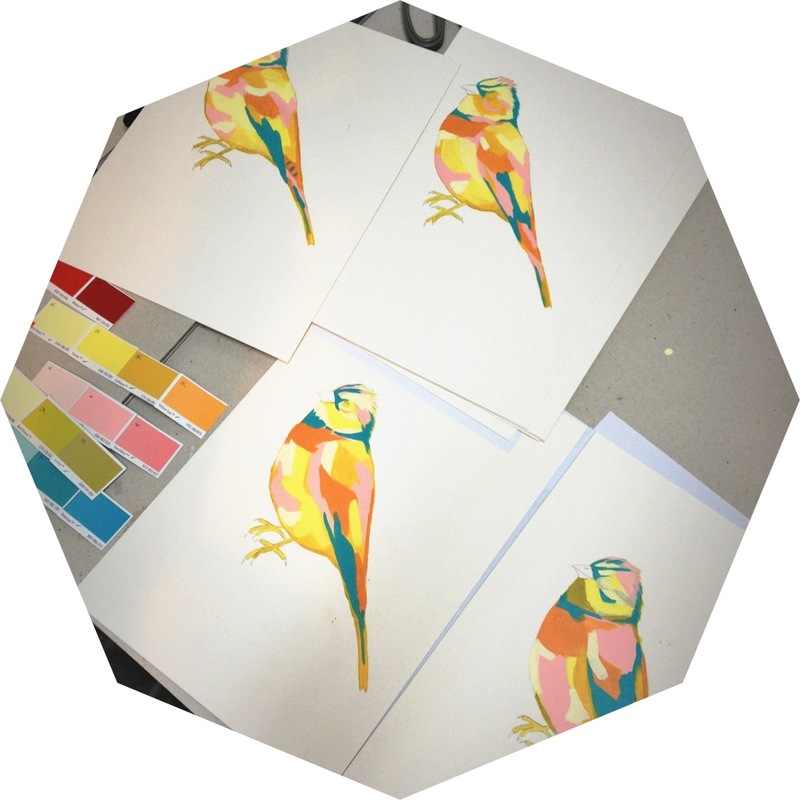 I have been commissioned to create a bird image/painting for a new business soon to open. The image above is obviously in development, but a sneaky peak before the detail goes on. Imagine if there was an actual bird with all of these crazy colours! Unfortunately it only exists in my imagination. This entry was posted in Studio and tagged Birds, Karley Feaver, painting. Bookmark the permalink.